Need help finding your next Volvo vehicle? Get in touch with our team today. From simple maintenance to complex repairs, Volvo of Toronto is always here for you. We want your experience with us to be enjoyable, easy, and quick. Let our team find the right financing solution for you today. At Volvo of Toronto, we pride ourselves on offering our clients a one-of-a-kind purchasing and after-sales experience. We believe that such an experience should always be a part of purchasing or owning a luxury vehicle. We know that there are a lot of options out there when it comes to buying or maintaining your next vehicle, and at Volvo of Toronto, we strive to make sure we stand out through the quality of our work and service. Volvo of Toronto has every single new Volvo vehicle in stock and ready to go, but that’s just the start. We are also a modern dealership where you’ll feel comfortable buying or servicing your next Volvo. Our team of experienced sales representatives believes in giving you the highest possible level of service, while our technicians and service advisors hope to make your visit to our maintenance department as simple and enjoyable as possible. Contact us today to learn more about all of our services, new and pre-owned vehicles, and dedication to service at Volvo of Toronto. 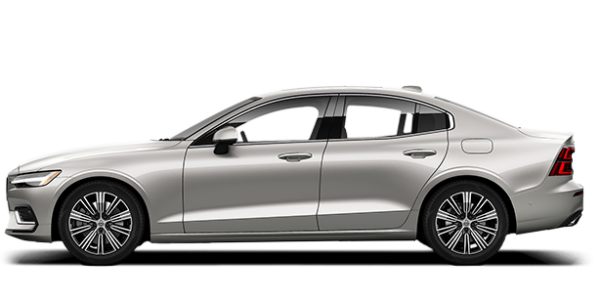 At Volvo of Toronto, your new Volvo vehicle is waiting for you. 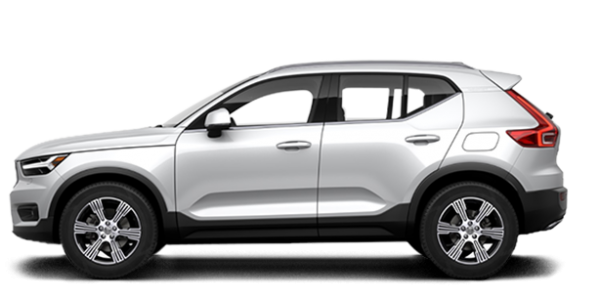 The Volvo lineup has been revamped and redesigned in the last few years, and now features some of the most modern and technologically advanced vehicles you can buy. Of course, safety remains at the heart of every new Volvo vehicle, but so does comfort and efficiency. 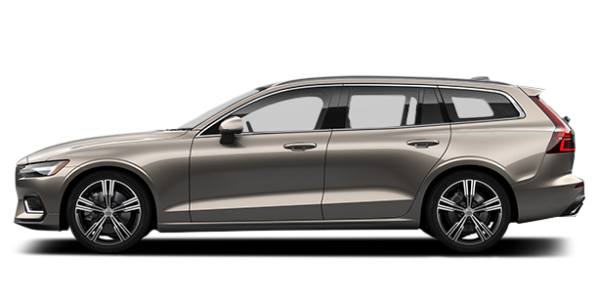 From our plug-in hybrid models to our spacious and luxurious sedans and SUVs, Volvo of Toronto has the right model for you and your active family. We also have a wide range of certified pre-owned Volvo models in stock and waiting for you. Certified pre-owned Volvo vehicles are everything you want from a pre-owned luxury car or sport utility vehicle. Come in today and discover how our pre-owned models shine. Come to Volvo of Toronto today for all of your after-sales service needs. At Volvo of Toronto, we will take care of you and make sure you get the very best customer service experience when you come in for maintenance and vehicle care. We also have genuine parts and accessories, and much more in stock and waiting for you. Volvo of Toronto will always be there for you from the moment you start searching for your next Volvo and throughout your vehicle’s lifetime. Come in today and let our team impress you at Volvo of Toronto.